Anatomy & kinesiology is fascinating. As teachers, we find ourselves diving deeply into the complexity and wonder of this amazing embodiment, and it is necessary to go over it again and again. Perhaps you fall in love with the process of translating the complexity of information into yoga poses and yoga teaching applications. As we expand our knowledge, we must increase our teaching vocabulary & skill sets to accurately and efficaciously teach our students to optimize & wake up their whole being! Discover more about this wondrous embodiment, gain greater skill in your body, and optimize stability and mobility in your yoga poses. Expect lecture style teaching as well as asana instruction, anatomical specificity, progressive sequencing, and the specific use of use of props and prop drills throughout this program. If you want to learn more about muscular-skeletal anatomy & yoga poses, this program is for you! This anatomical-based yoga intensive will take you on an educational and experiential journey of body-mind-heart and will teach you more about your body and yoga poses than you ever knew before. Each day details out a specific anatomical body region and makes the download of information clear, understandable and experiential. You will learn a ton as you activate specific actions and muscles/muscle groups in progressive and creative sequencing of movement patterns and yoga poses. 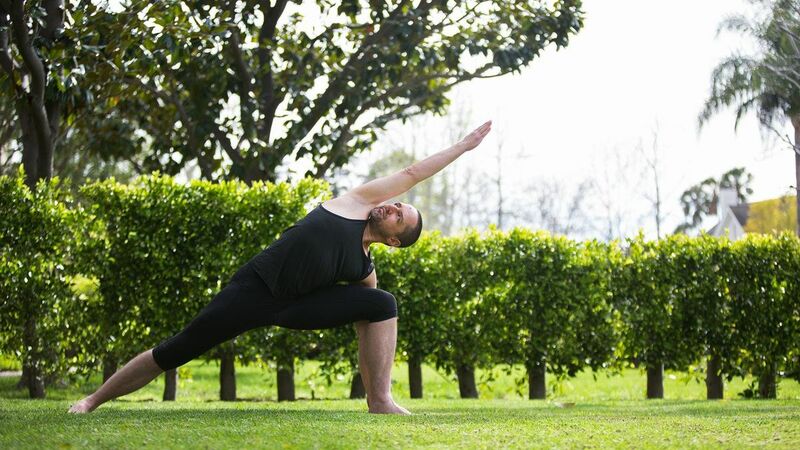 Noah began a regular practice of hatha yoga when he was 14 years old. Raised in the philosophy and practice of yoga, Noah grew up in Boulder, Colorado, where his parents practiced a tradition of meditation. Initially, Noah studied and practiced Ashtanga Vinyasa with Richard Freeman. Early on, he was honored to study with Pattabhi Jois, and Senior Iyengar Yoga Teacher, Manouso Manos. 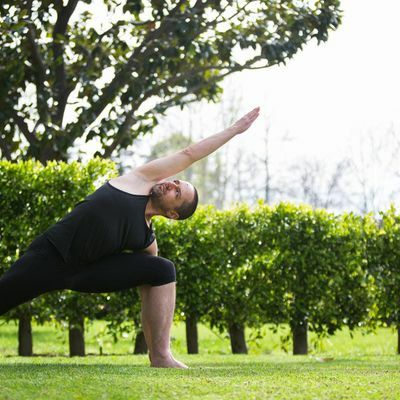 Noah completed his first Anusara Yoga teacher training in 1999, and was certified in the then growing style of Anusara Yoga in 2002. Today Noah studies extensively with Tantric scholar Douglas R. Brooks. Noah boasts a bachelor’s degree in Outdoor Education and Leadership, having worked for several years teaching teens and young adults life and technical skills through wilderness journeys. Always a student, Noah continues his yoga education and studies with teachers of all yoga styles and traditions.